We are instrumentals in offering a qualitative range of Yarn Dyeing Machine. Yarn Dyeing Machine are made of premium grade raw materials using sophisticated technology. These machines provide perfect & smooth yarn. These are available at market leading price. We Are Mfg. In Wide Range Bet In Jet Dyeing Machine. 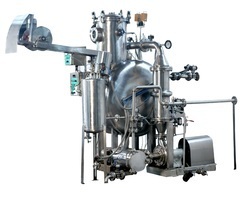 We are reckoned in the market for offering a wide range of Atmospheric Fabric Dyeing Machine. The product of our company is known for their long functional life and durability. 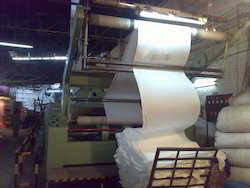 This Atmospheric Fabric Dyeing Machine is used in textile, dyeing and many more industries. Atmospheric Soft Flow Dyeing Machine We are engaged in manufacturing dyeing machines like atmospheric dyeing machines for dyeing the garments.